For perfect hair, naturally! 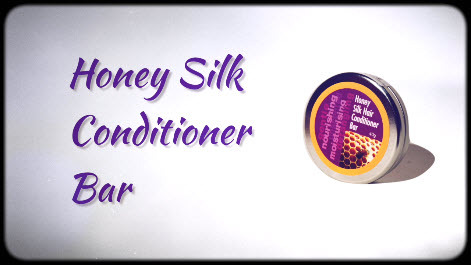 Australia’s first 100% natural conditioner in a bar! The Voodoo Bamboo Charcoal Hair Conditioner Bar is a super concentrated (equals up to 3 bottles of liquid conditioner) 100% natural, long lasting hair conditioner. The bar contains mild eco/skin-friendly ingredients, natural plant derived conditioning agents (no synthetic silicones), luxurious nourishing plant oils and butters, moisturising, protective panthenol (Pro-Vitamin B5) and herb infusion (nettle, horsetail). Bamboo charcoal is ‘voodoo’ for your scalp and hair, absorbing scalp impurities, cleanses excess sebum, detoxifying unclogging follicles, helping to promote healthy scalp and hair growth, adding volume, gloss and shine! The bar moisturises, detangles, and rinses out completely, leaving hair soft and glossy. Great for travel; you can even take it in your carry-on! The Voodoo Bamboo Charcoal Hair Conditioner is great for daily use for all hair types including fine, chemically treated/coloured/permed hair. 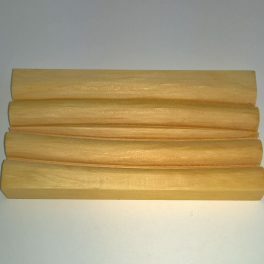 The bar promotes healthy hair and scalp, without heaviness or residue. 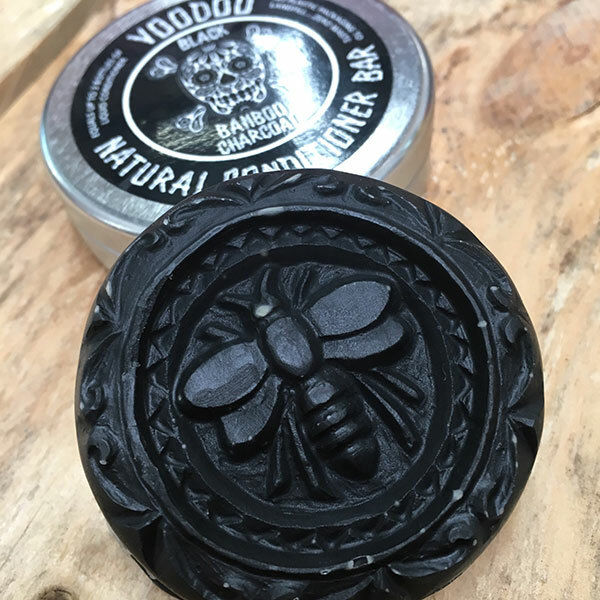 Pair it with our Voodoo Bamboo Charcoal Shampoo Bar for the ultimate Voodoo experience. Do not use too much: As the product is super concentrated, less is definitely more. 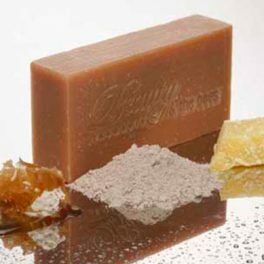 Cetearyl Alcohol (derived from certified RSPO Orangutan-friendly Palm Oil), Incroquat Behenyl (derived from Rapeseed Oil), Coconut Oil, Leatherwood Beeswax and Honey, Mango Butter, Ethanol (derived from sugars), Sodium Lactate (derived from corn or beets), Water, Rice Bran Oil, Grape Seed Oil, Benzoin Resin, Castor Oil, D-Panthenol (vitamin B5), Grapefruit Seed Extract (natural preservative), Annatto Oil (for colour) Charcoal Powder, Essential Oils. 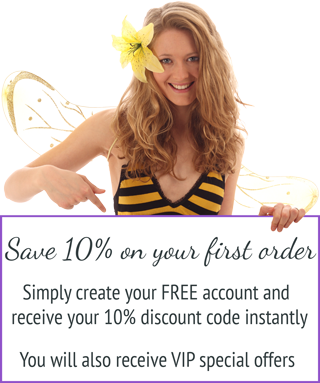 Discover everything you need to know about Beauty and the Bees Haircare. 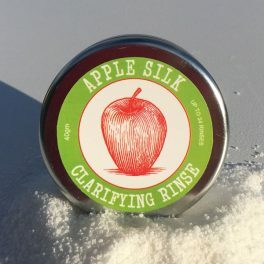 I have fine hair in a short cut (I’m a natural auburn-brunette) and have always struggled with conditioner making my hair super oily and heavy, but this new creation did not disappoint! I already use the Voodoo Bamboo shampoo bar and have for years, and this new conditioner is the *perfect* companion. 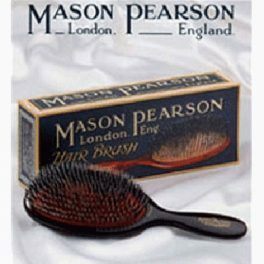 A little goes a long way, I only use it about once a week, but it leaves my hair so soft and light! No conditioner has ever done this for my hair. Thank you so much for creating this amazing product. Customer for life! 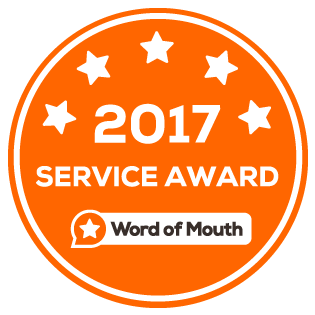 Thank you for taking the time to review our Voodoo Bamboo Charcoal Conditioner Bar. It’s great to hear it is working wonders for your hair! It certainly does pair well with its shampoo counterpart. Thanks again!